Establish a responsible credit history. Driver's license, license plates, title and registration, etc. Obtain used vehicle history reports. 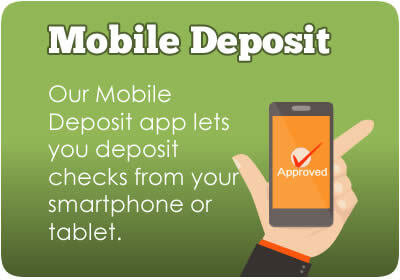 Want a fast, easy way to file your taxes? Get your refund faster, make fewer mistakes and get more deductions. Purchase your savings bonds directly from the U.S. Treasury. Protect your VISA Credit Card with a personal password, giving you reassurance that only you can use your card number online. Use our handy financial calculators to answer the important questions about your finances. Offers new and used car prices, and auto reviews. Official Used Car Guide Company. A variety of links that will help you with your financial matters. 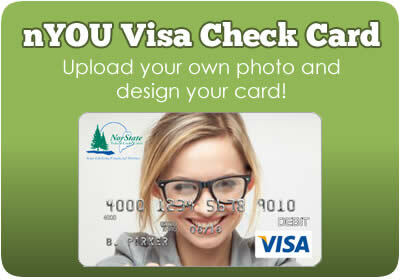 Get updated information on your NorState FCU credit card. Consumer Credit Counseling Services of Maine is a nonprofit organization providing assistance for consumers in financial distress. Official site provides values on new and used cars, trucks, and vans, including invoice and MSRP. Providing financial education resources for all Americans. Website offers general information for managing personal finances. Website offers information on Identity Theft. Access your Account at another Credit Union by using Shared Branching.